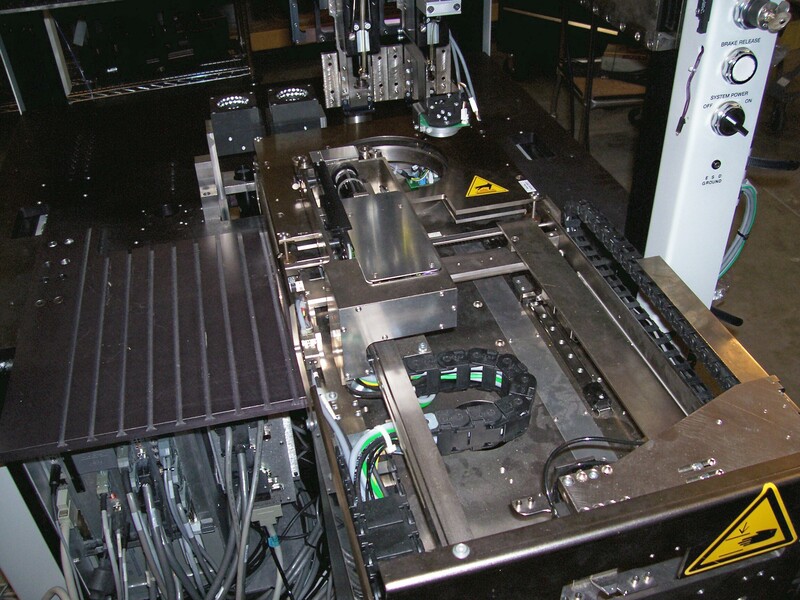 The Wafer Die Eject Feeder is used to present bare dies and flip chips for placement from fixed and expanded wafers up to 8“ in diameter. Max. 2 WDE per machine, in machine front. Additional Die Ejector Sets available. Heats WDE die ejector set to a constant, regulated temperature, in order to facilitate die ejection. 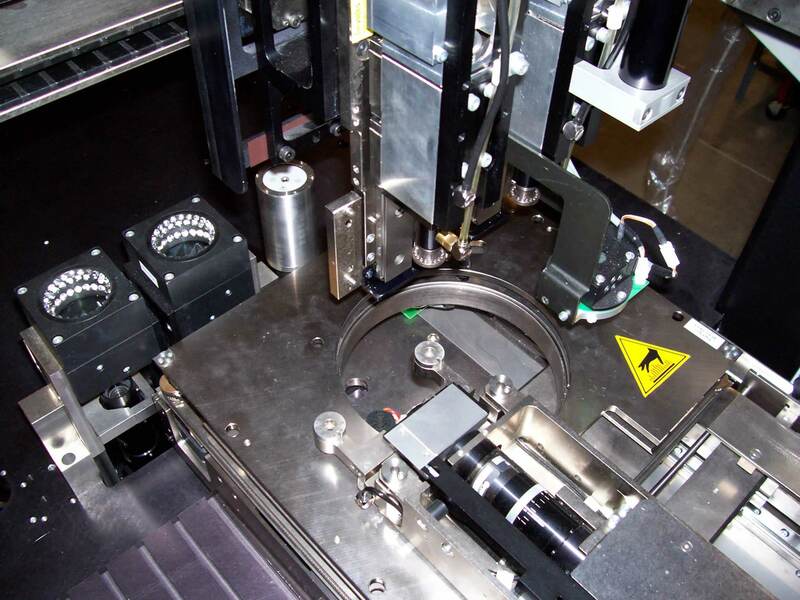 Wafer Cassette Elevator docks to the Wafer Die Ejector and allows to automatically load/ unload wafers on frames from a wafer cassette. Each frame type requires a different expansion unit. Frame type must be specified at the time of order.